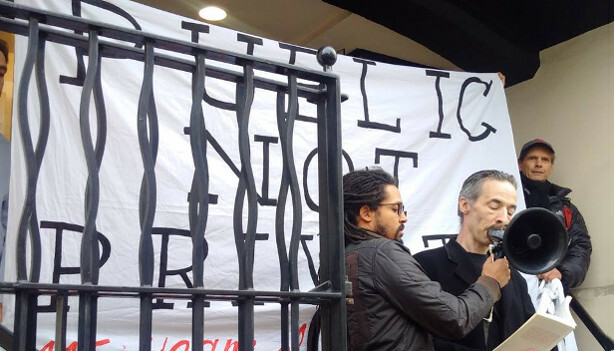 North Kensington Library campaign group was set up in objection to the council's decision to lease the historic Library building on Ladbroke Grove to a private school. Our main concern is to keep the Library Building in public use. 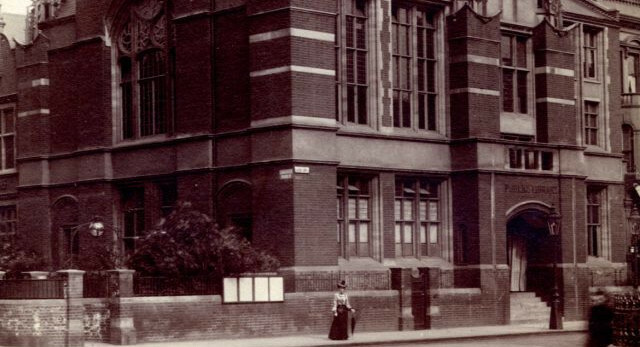 We have questions about the decision to lease the building in the first instance; the process by which the lease was offered to the school; and the council's reading of the law in relation to community value. We see the Library in the context of a broader council agenda to divest themselves of public assets in the interests of private investors. We see their preference to consolidate services on larger single sites as motivated by a lack of fundamental commitment to the public sector rather than an interest in accessible and high quality services to the community. Members of Friends of North Kensington Library (FNKL) have been in ongoing discusion with the RBKC council since the welcomed announcement that the Library would no longer be leased to Notting Hill Prep School Ltd.
Our priority now has been to obtain a written statement from the Royal Borough of Kensington and Chelsea Council to keep the building as a Library and open to the public in perpetuity. Mettings have also been focused on the use, improvement and community aspect of the Library. In late September a relaunch celebration event will be taking place at the library led and by the community with support from the coucil and Librairians. If you would like to get involved, please contact the Library or contact us via social media or our web form. The Grenfell Action Group who have been a central part of the campaign revealing much of the underhand and undemocratic ways that the council has pursued this course of action. Westway23 who have provided invaluable support throughout the campaign, and are largely responsible for regalvanising and bringing the community together in our struggles to save our public assets in North Kensington, Ladbroke Grove area. The Kensington Labour Party who have supported and worked closely with our campaign from the start. Jon Snow and Channel 4 News for telling our story. 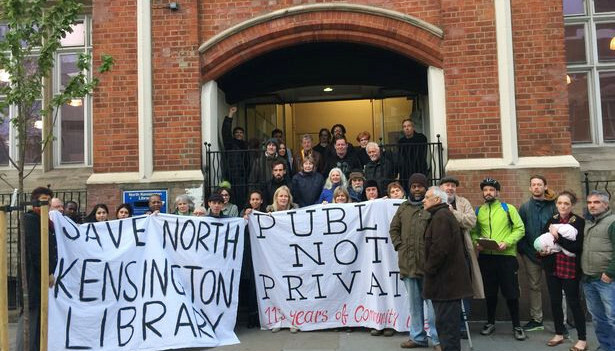 And all our supporters, who helped to Save North Kensington Library building for public use.